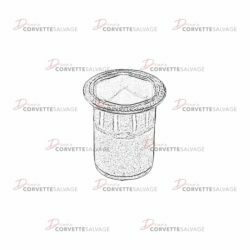 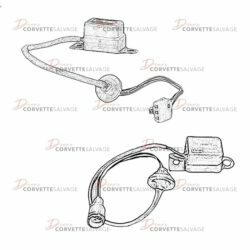 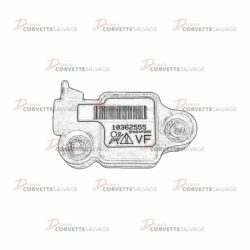 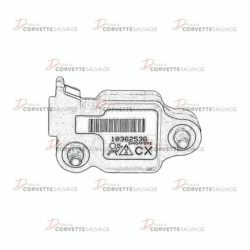 This part is a good, tested C4 Front Airbag Impact Sensor which can be installed on a 1990 to 1996 Corvette. 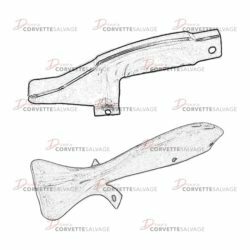 This part is a good, used C4 Rear Bumper Impact Absorber which can be installed on a 1984 to 1996 Corvette. 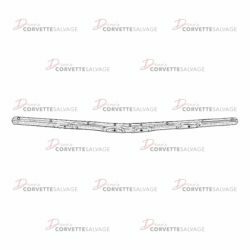 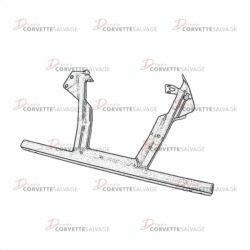 This is a good, used C4 Rear Bumper Impact Bar which can be installed on a 1984 to 1996 Corvette. 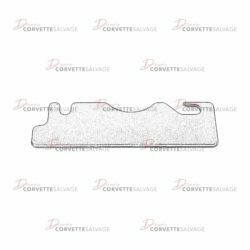 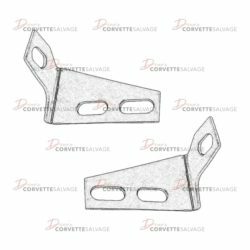 This part is a good, used C4 Front Bumper Impact Bar Shim which can be installed on a 1984 to 1996 Corvette. 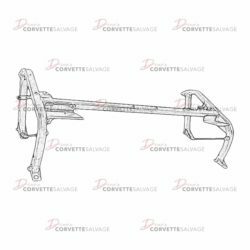 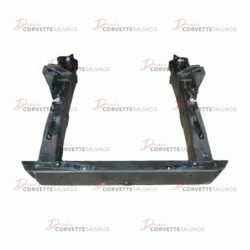 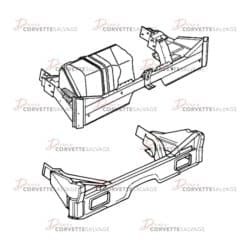 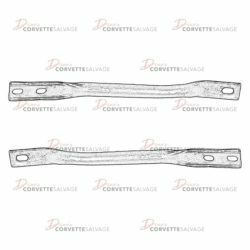 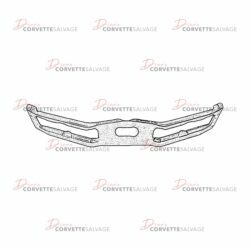 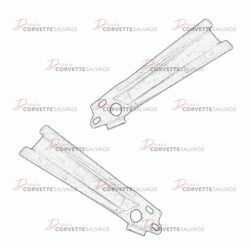 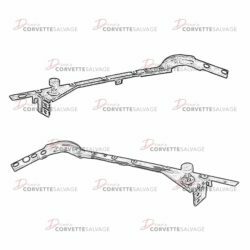 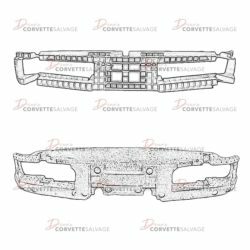 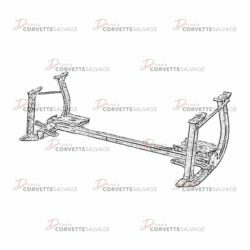 This part is a good, used C4 Front Bumper Impact Bar Skid Plate, Tie Bar which will can be installed on a 1990 to 1996 Corvette. 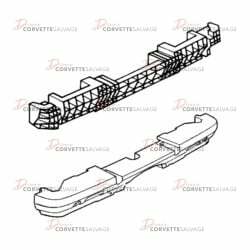 This part is a good, used C4 Front Frame Rail Section which can be installed on a 1997 to 2004 Corvette. 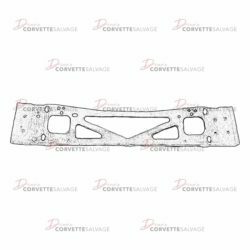 This part is a good, used C4 Front Impact Plate which can be installed on a 1984 to 1996 Corvette.